Round two of travel posts. Our next stop was a night train away to Budapest. Even with the unfortunate crap weather we had, Budapest was a beautiful city. Some highlights included visiting the thermal baths (so nice! 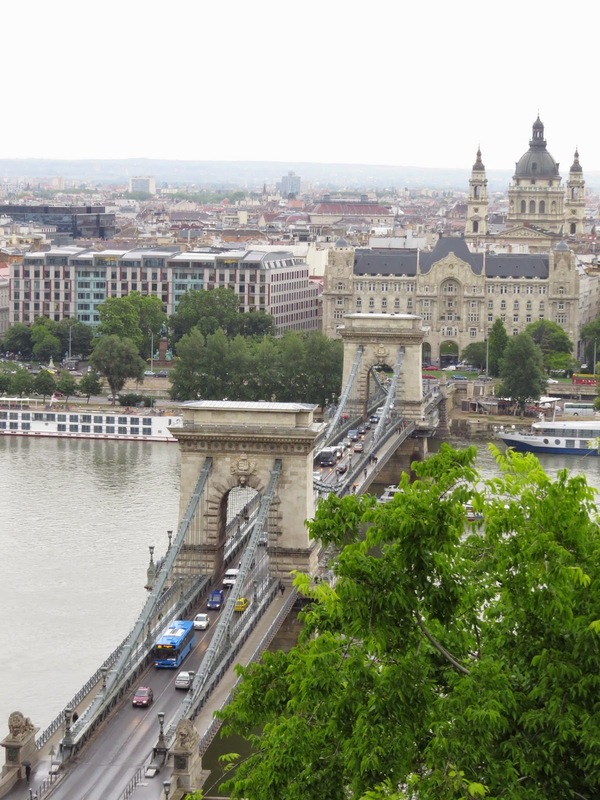 ), visiting the Fishermen's bastion (great view), Matthias Church, Chain Bridge, and the pub crawls (ruin bars are a must)! Next, we headed to Croatia. We were suppose to go to the Plitvice Lakes National Park but due to our train breaking down from Budapest we missed our bus to Plitvice. Since the weather was really bad the next day in Plitvice we decided to go straight to Hvar. If you're visiting Croatia, Hvar is a must. 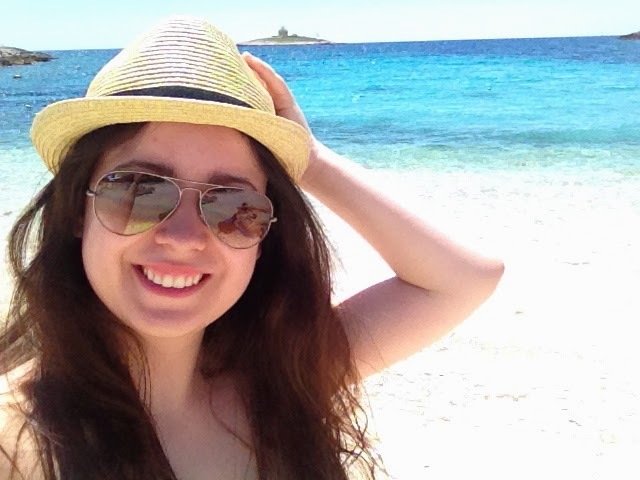 We stayed in Hvar town and spent the majority of the time relaxing on the beach, eating and walking around Hvar town. 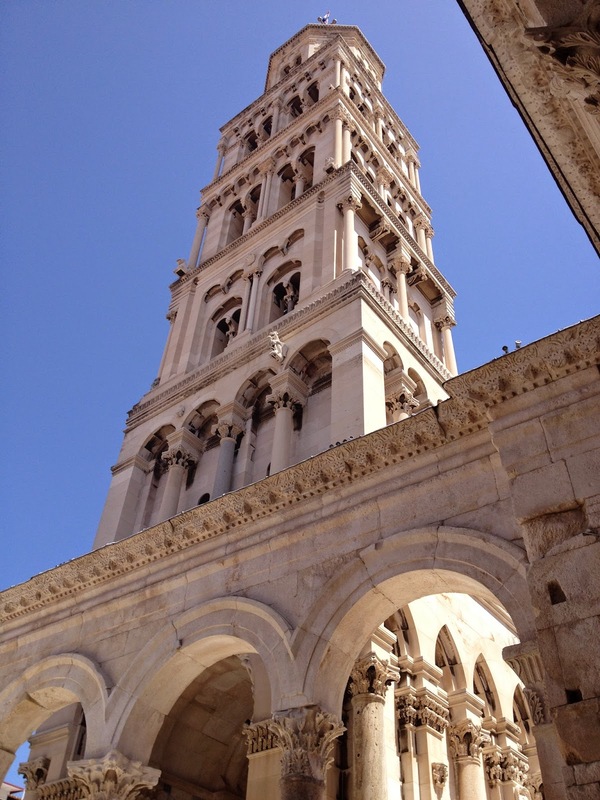 Before heading to Italy, we decided to stay two nights in Split. We wanted to hit up Dubrovnik but due to timing we cut it out of our trip. We stayed in an apartment (found from Airbnb) that was right beside Diocletian's Palace. It was great walking around the palace, the main market is also held there and walking around the palace and seeing all the old architecture was great. If you're visiting Europe I wouldn't overlook Croatia. It's has amazing cities to visit (next time going to Plitvice Lakes for sure) and because it has it's own currency its relatively cheaper than other European countries. Next post is Italy photos! Have a great day!